Looking for a way to make some extra money but find your time is limited? Many employers don't want to go through the hassle of hiring employees but still need people to meet specific needs. Enter the Gig Economy. 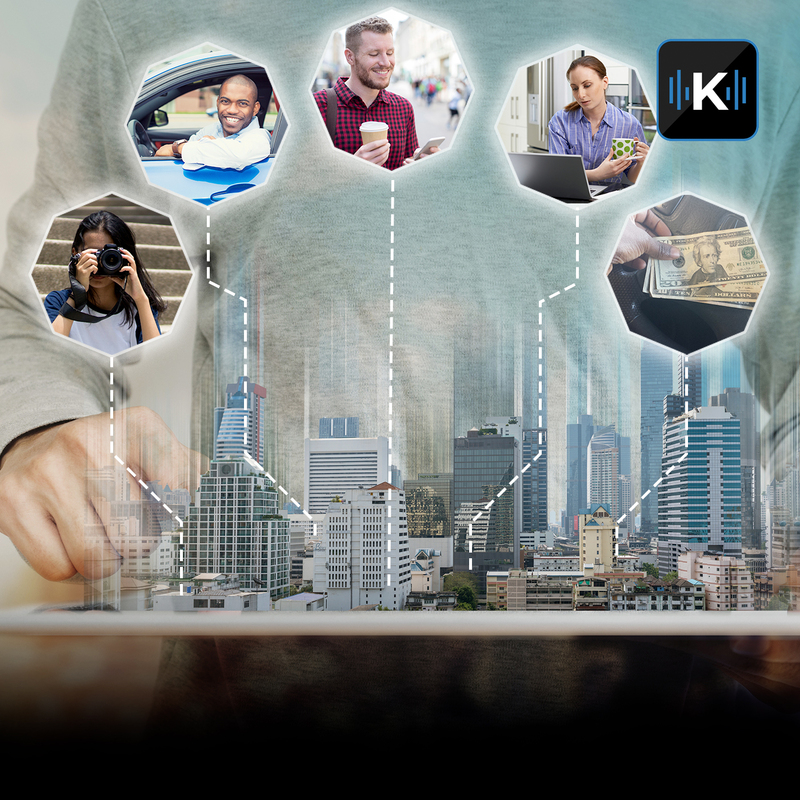 In this episode of Komando on Demand, Kim takes a look at how people are making a quick buck on sites like Wonolo, Bellhops, Doordash and others. Kim talks to Randi Himelfarb, a video editor who is thriving in the Gig Economy.